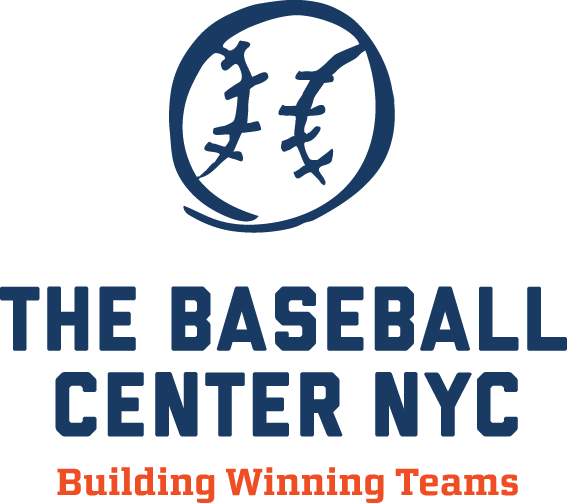 Hampton Country Day Camp is excited to announce that we have partnered with The Baseball Center NYC to provide top-quality baseball instruction for our Sports Academy, CLUB Baseball Clinics, and Pre-Camp Sports Program this summer! 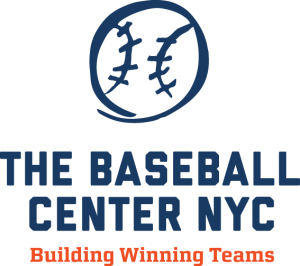 Located on the Upper West Side, The Baseball Center is Manhattan’s premier baseball facility, boasting a 15,000 square foot training facility that serves as the perfect home base for its various programs and clinics. Staffed with an elite roster of professional coaches, the goal of every Baseball Center instructor is not only to develop young ballplayers into advanced students of the game, but also help them grow as individuals, teammates and leaders – parallel values to our STARFISH program! We had the chance to sit down with Michael Lombardi, Executive Director of The Baseball Center, to learn more about how he became involved with The Baseball Center, their philosophy on coaching kids and what we have to look forward to this summer! I grew up on Long Island, playing soccer and baseball at St. Anthony’s High School in South Huntington, NY. I graduated in 2000 as a Friar. Throughout my childhood, I also took dance classes (tap, jazz, and ballet) from age 2 up to age 20. My youth sports career included many town and club baseball and soccer teams located close to my home. Once I hit high school, more well-known, nationally recognized baseball organizations came into play. I am a Bayside Yankee alum, having played for President Marc Cuseta for three years. I graduated from Georgetown University in 2004 where I was a four-year starter on “The Hilltop” as a switch-hitting catcher and was fortunate enough to make the Big East All-First team in 2004 (the first Georgetown player to do so since 1996) and Big East All-Third team in 2003. I was a member of the Rawlings Northeast All-Regional Team in 2004, named a “Johnny Bench” award Semi-Finalist in 2004, and earned Team MVP honors in 2002 and 2004. My lifelong dream of playing professional baseball came true when I signed with the Phillies in June of 2004. That year, I played in the Gulf Coast League (Rookie Ball – also known as the “Gulf Roast League” since all games were played at noon in Florida) and was later promoted to Low-A Lakewood at the end of the season. In 2005, I played in Batavia, NY as a member of the Muckdogs, (Short Season – A), Lakewood again as a member of the BlueClaws, Clearwater Threshers (High-A), and Reading Phillies (Double-A). For the 2007 baseball season I worked as an intern in the Baseball Operations department of the New York Mets, preparing all of their statistical analysis and packets, opposing team information, and the like. It was one of the best learning experiences of my life. When did you start The Baseball Center and what inspired you to do so? I became very entrepreneurial in college, and I wanted my “life-after-baseball” to consist of running my own business. In March of 2009, I applied for and became the Head Baseball Instructor here @ The Baseball Center and the rest, as they say, is history. I was named Executive Director back in July of 2011, and ever since, have been entrusted to lead and grow The Baseball Center’s brand and its staff of about 35 people. I am extremely fortunate to have been given the opportunity of working within an industry in which I have grown up. The Baseball Center is the only full service indoor baseball and softball training facility on the island of Manhattan. Our core program schedule consists of our year-round Junior Slugger Program for players 2-3 years old, our After-School Program for players 4-13 years old, Outdoor Leagues, Private lessons, Batting Cage Rentals, Birthday Parties, Corporate and Charity Events, Winterball, School Vacation “Diamond” Camp, Summer Camp, and the NYC Stars Travel Baseball Program. What is your philosophy/approach on how to coach kids? Our core philosophy centers on the relationship between our coaching staff and each player, no matter the age. We have the most engaged and best trained coaching staff in the city, hands down. What makes your program different than the numerous other baseball programs out there? Too many coaches are coaching for the “Win,” and not working hard enough to develop the whole individual. Our teachings focus on each player’s Growth and Development, from helping a Junior Slugger improve fine and gross motor skills and hand-eye coordination to teaching an NYC Star Travel baseball player the fundamentals of turning a double play. We value coaches whose first priority becomes the safety and well-being of our players. We have an unbelievable opportunity in front of us to teach young players how to play this game correctly, and we’ll do all we can to achieve this. 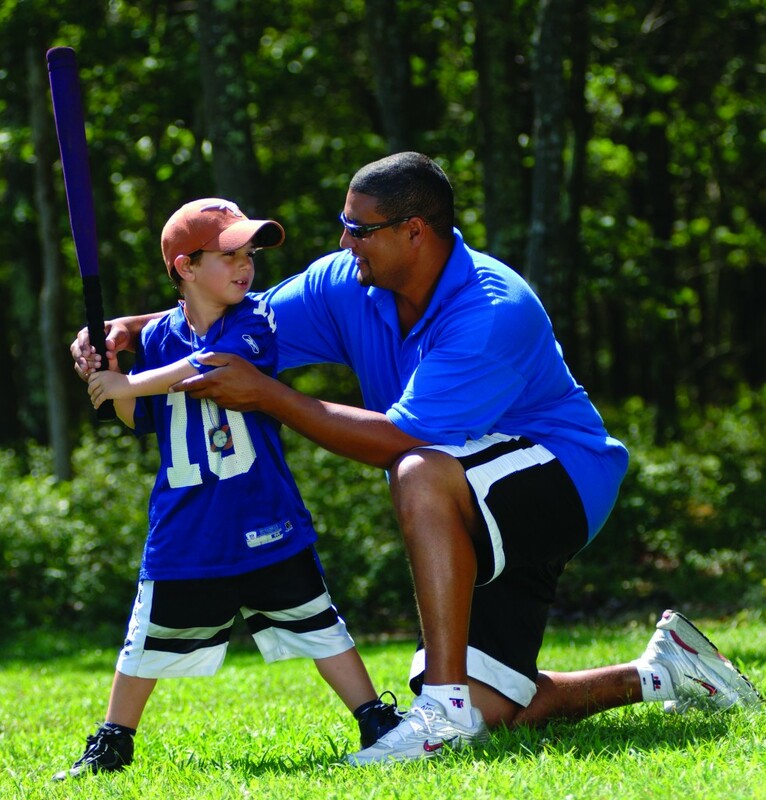 Instructors can’t just be great baseball players; they have to be great communicators as well. 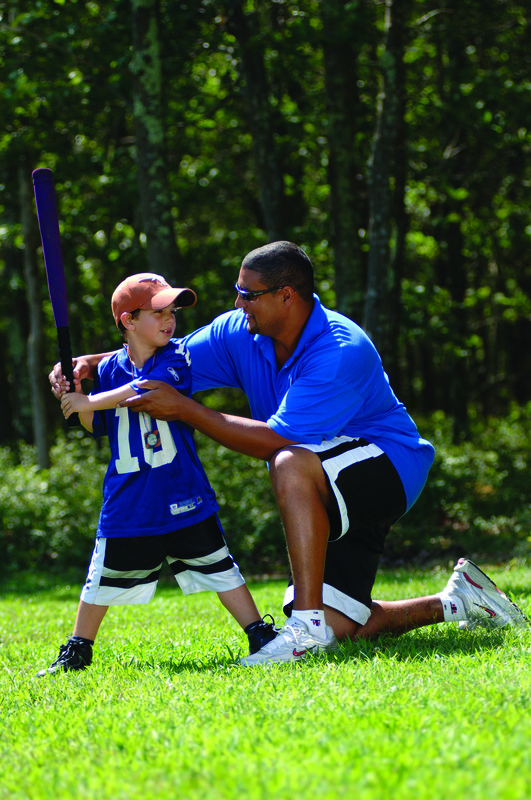 What can camp families expect their kids to get out a week-long camp with The Baseball Center this summer? Great instruction, immense hard work, and tons of fun! We are thrilled to partner with Hampton Country Day Camp – We hope the kids are as excited about The Baseball Center joining the team as we are!